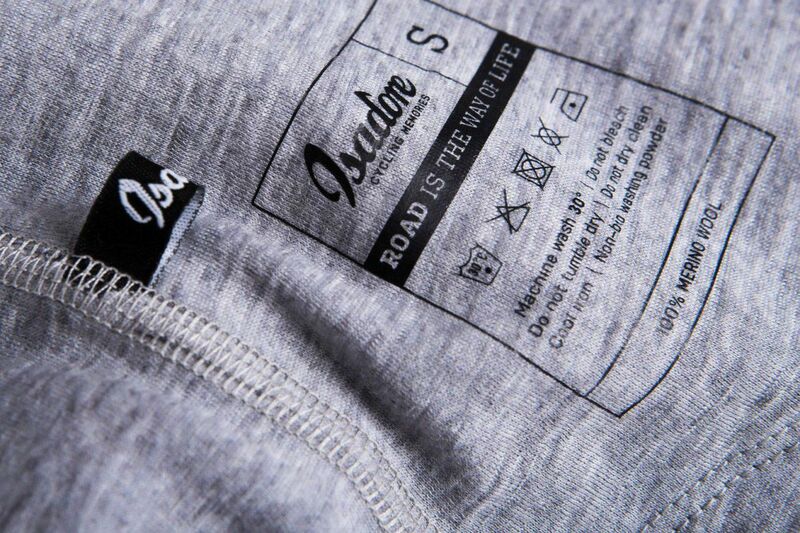 At Isadore Apparel we manufacture a large part of our collection in the finest technical Merino qualities. We believe that Merino provides an extremely comfortable riding experience no matter what the weather throws at you. BUT WHAT EXACTLY IS MERINO? Merino is one of the world’s oldest and toughest breeds of sheep. The Merino sheep lives in tough conditions in the southern alps of New Zealand. Here The Merino sheep have adapted to conditions ranging from +35 degrees Celsius in Summer to -20 degrees Celsius in Winter. Such extreme temperature demands an adaptable, breathable, protective wool coat. 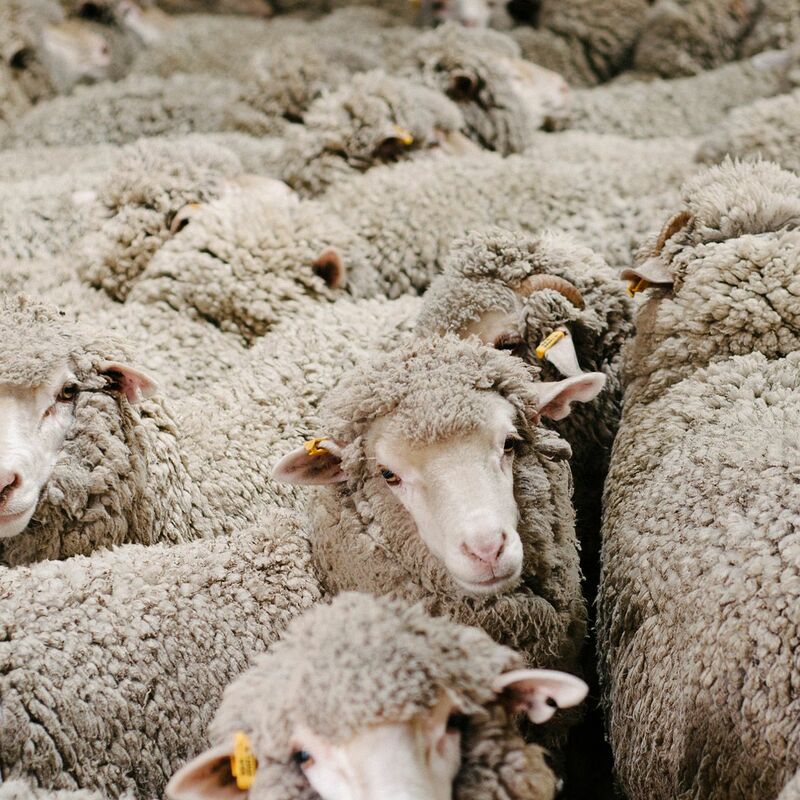 The wool from The Merino sheep is used to manufacture yarn for merino performance products. Merino State is a perfect blend of nature and science. It is designed to meet the enviromental, functional and ethical demands of today's apparel market. 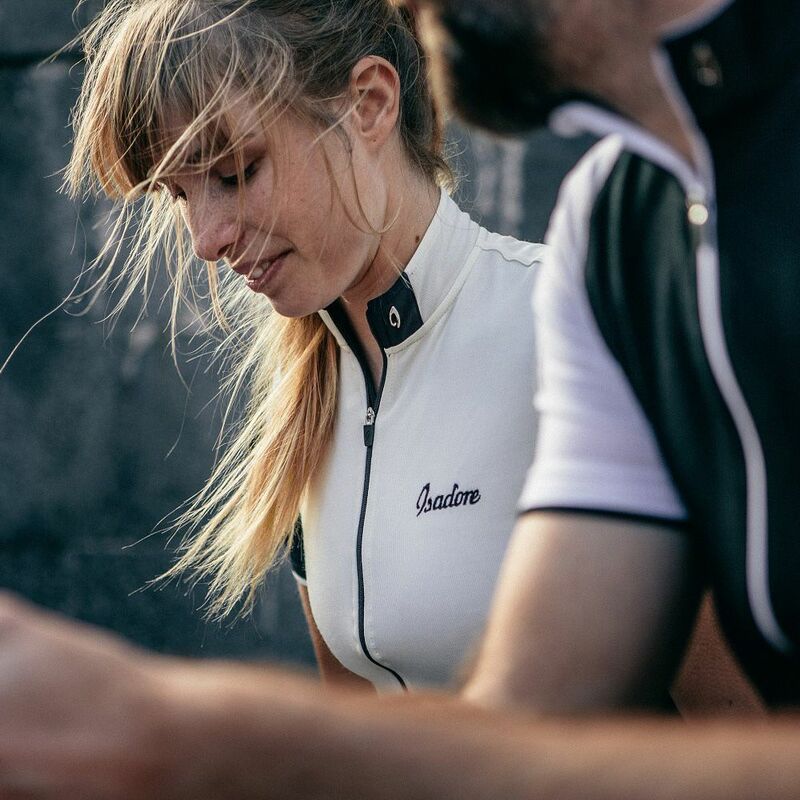 The merino Isadore Apparel use is a bi-component high performance Merino Perform™ quality, which has high wicking, highly breathable, itch-free and is soft on your skin. 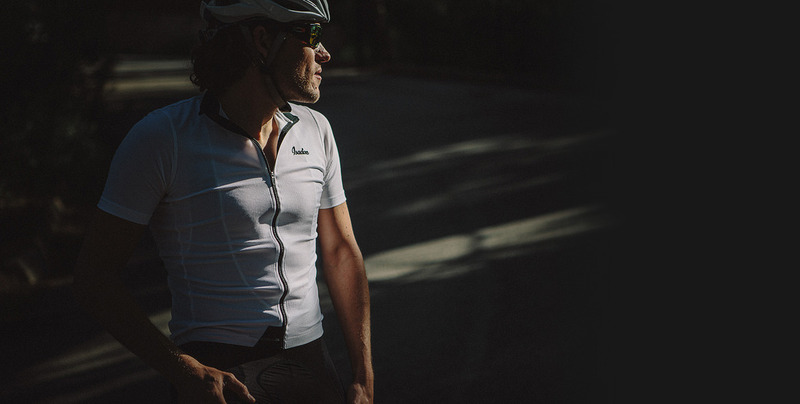 Our merino product line is structured as a cycling performance product eco-system. Within the system you can go from next-to-skin ultra-lightweight merino in Summer to adding further merino layers for insulation in the cold Winter. 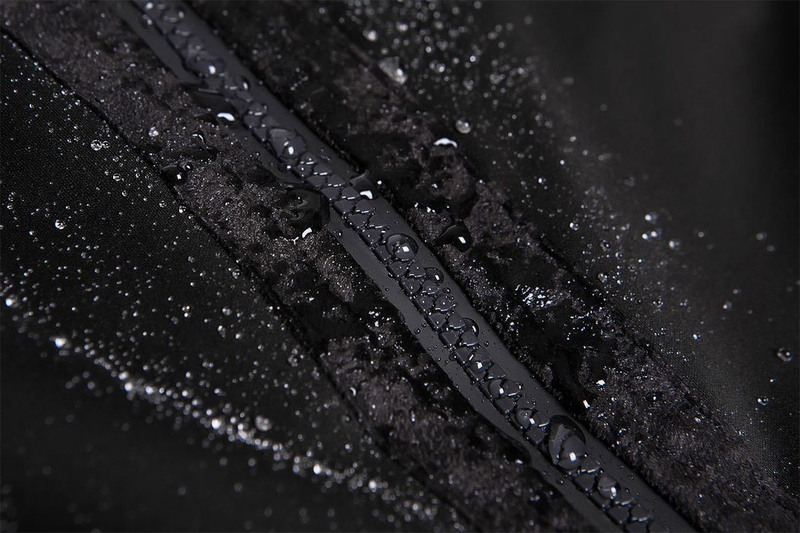 The final step within this Merino cycling apparel eco-system is our Merino Softshell Jacket which is specifically constructed to expand depending on the amount of layering required for insulation. 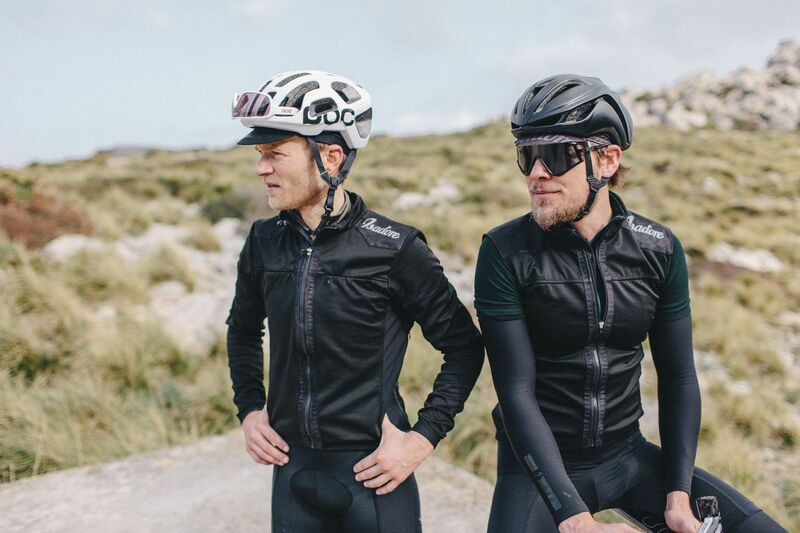 We believe that as a high performance cyclist youR body must be able to breath and yet still remain cool or warm depending on the climate in which you ride, and the amount of layering you wear. Merino is soft, lightweight and itch-free, and yet a highly technical wool derived from nature itself in order to withstand the elements from which it originates. 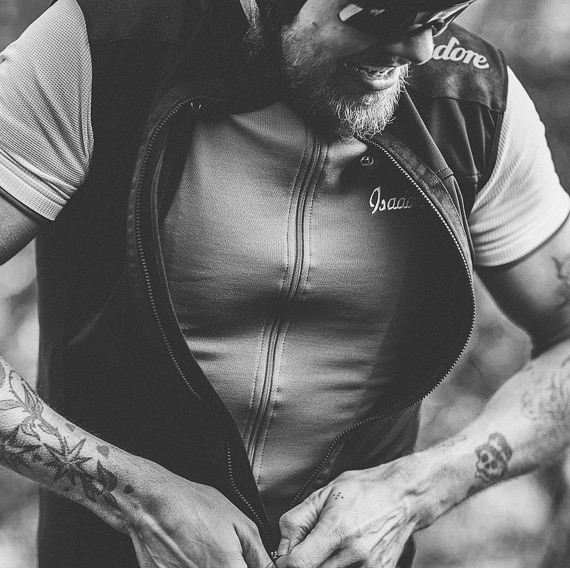 Its functional, odor-free, breathable and insulating principles is what forms the backbone of Isadore Apparel’s use of merino as a key product feature in our cycling apparel.